Both women and men are vigilant at keeping their nails well trimmed and nice looking. Unfortunately, many people end up crushing their nails or leaving them ragged rather than trimming them cleanly. Finding specially designed top quality cutters to clip your nails quickly and cleanly will make keeping your hands and toes well groomed more easily and simply. 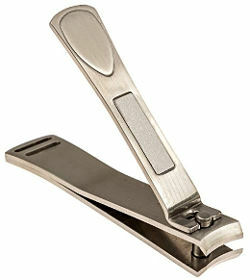 So, here is a look at some of the best toenail and fingernail clippers for men and women. The Harperton Nail clipper set comes with both fingernail and toenail cutters. 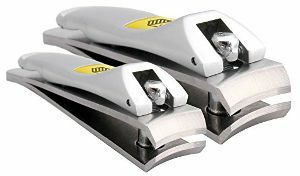 These clippers have an ergonomic designed handle to make handling them more comfortable and come with a lifetime replacement warranty making them the most long lasting clippers you will ever need to buy. 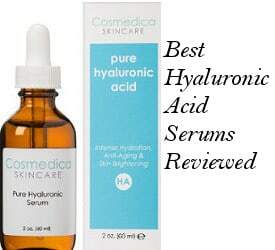 Consumers give this set excellent reviews. They state that these clippers cut clean and are exceptionally sturdy. The file is good and they like the nicely curved handle and sharp cutting edge. They perform flawlessly and people like the ziploc style storage type bag that comes with this set. 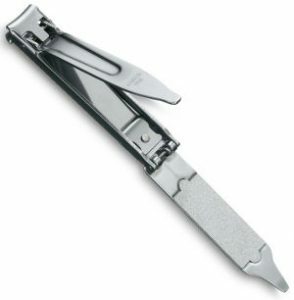 This Seki Edge Fingernail Clipper is made from twice tempered stainless steel with a hand finished cutting edge. In addition, it is made in Japan. Product ratings and reviews are exceptional. Users say that it cuts cleanly and quickly through the nails, it is good size and sturdy. They also like that it stays sharp use after use and it cuts the nails incredibly smoothly. 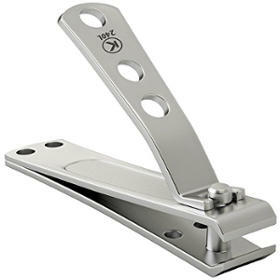 This Clyppi Nail Cutter for fingernails is made from stainless steel. It has a swing out nail cleaner/file and an easy to press lever. It measures 3.4 inches and comes with a lifetime guarantee. There are a lot of reviews about these cutters with users rating them great. People find that they are well made as well as sturdy and they don’t fall apart even when cutting through tough thick nails. In addition, they cut cleanly and are lightweight. Users like that they are not only easy to grip, preventing slippage while cutting, but they are also somewhat larger than normal nail clippers. 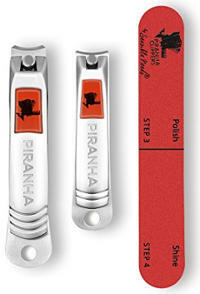 This ClipPro Toenail Clipper/Nipper is 5 inches long and comes with a safety pouch. It is made from surgical grade stainless steel and has an easy to grip handle with ridges on it to prevent slippage. This tool is ideal if you have thick nails or even toenails that are damaged from fungus. When suffering from toenail fungus, you need a strong, sturdy and precise nail cutter that will cut accurately and sharp without causing pain. According to the manufacturer, this product is also good for fixing toenails that are ingrown. It comes with 2 styles tip covers and a user guide in the package. Moreover, your purchase is supported by a money back or replacement guarantee, it is up to you to choose whichever. People are very satisfied with their purchase. They love the fact that these clippers cut quickly and cleanly through thick tough nails and that they are excellent quality and design. Also, very precise and easy to grip and hold onto. 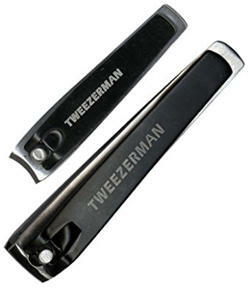 This Tweezerman Deluxe nail clipper set is made from high quality stainless steel and has sharp blades. The shape of these cutters is designed specifically for trimming toenails or fingernails, and while they don’t come with a file, they do come with a nice black finish. Ratings and reviews for this set are quite good. Users say that these clippers are super sharp and precise. They have a good weight to them and are well constructed while also being comfortable to grip. 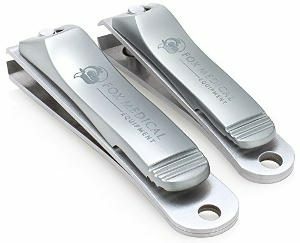 People really like the fact that they get both finger and toe nail clippers with this set and find the blade to be strong and sharp resulting in cleaner cuts of the nail. These Swiss Army Victorinox Nail clippers are basically for fingers. They are stainless steel and made in Switzerland. They fold a bit differently than other nail clippers but all you have to do is to press down the cutter lever up to the end and then press the file over it. Users are very much pleased with the performance and durability of this product. It cuts cleanly and sharp, leaving a smooth edge on the nail while people state that they have never had any issues with damaged or dull blades. Its size is small, which is quite handy if you want to carry it with you when travelling or even keep it on your keychain. The file works well and you get a leather holder to keep it in. 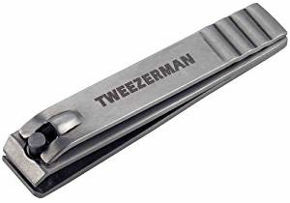 This Tweezerman Toenail Clipper has straight cutting edges and is made of stainless steel. Users find that it doesn’t struggle to do the job and is easy to handle even for people with small hands. The blades are sharp and you just need to be a bit careful when you use it for the first time. It lasts long and although most people are very pleased with its cutting performance, few users have mentioned that it’s not suitable for cutting very thick toe nails. 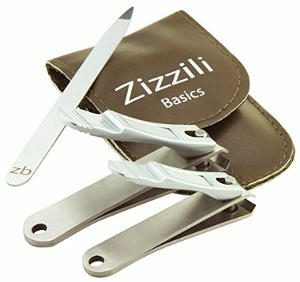 This nail clipper set by Zizzili Basics includes a 3″ toenail clipper, a 2.5″ fingernail clipper, and a 3.75″ nail file that has a cleaner tip which you can keep in a nice carry case that comes with the set. The lever is easy to grip and the matte finish offers better control and accuracy when cutting your nails. The wide thumb pad makes it also more comfortable to use. The blades are 420 stainless steel, properly aligned and sturdy. This product is supported with a 100% lifetime guarantee! This nail care kit for men and women includes a clipper for finger nails, a clipper for toenails, a nail file and a buffer. The blades are made of stainless steel and this set is backed up by a 30 day money back guarantee. Users like how clean, quickly and effortlessly these clippers perform. They are sharp and the handle makes cutting nails easier. Overall, they feel sturdy and of a high quality. This MoMa MUJI nail clipper has the average size of nail clippers and most people use it for their fingers. It is made in Japan and the blades are excellent quality and sharp. Users review that it cuts even strong nails through like a knife through butter. It is solid, lined up and cuts clean with very little effort. Overall, they are glad they have found it and say that this tool is made to last. There is also a plastic nail clipping catcher which some people like using but most are not so big funs of and end up not using it or even throwing it away. This ClipPro-Kohm Toenail Clipper is specially made for thick nails since it has a 4mm wide jaw opening and a 2.5 mm thick handle. Its blade is straight and not curved. According to the manufacturer, it is easy to maneuver and has a good grip. It is made of stainless steel and comes with a nail file that is attached to the clipper as well as a satisfaction guarantee. Users have only good things to say about this nail grooming tool. They like its ergonomic design and high standard construction, saying that this cutter is big and strong enough to cut thick nails effortlessly. It also cuts cleanly and is solid enough. After trying out these clippers for themselves, lots of people end up buying them to offer as gift. Both have an ergonomic design with wide handles, a contoured lever and surgical grade made of stainless steel blades. There are also built-in files for the nails that you can use when the cutters are open. The company suggests that these clippers are perfect for seniors or people who suffer from arthritis, and do support their product with a lifetime guarantee. 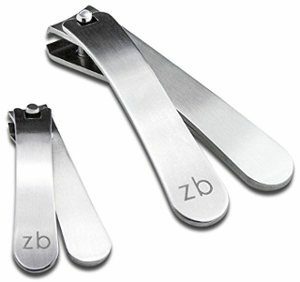 These Zizzili Basics Nail Clipper Set includes a 3 inches long clipper for toenails and a 2 inches long clipper for fingernails. In the toenail cutter, the blade opens 3mm to easily cut thick and tough nails while in the small cutter, it opens 2mm to smoothly trim small nails. They both have a modern design with a curved handle that provides good control and allows for very little pressure to be applied onto. 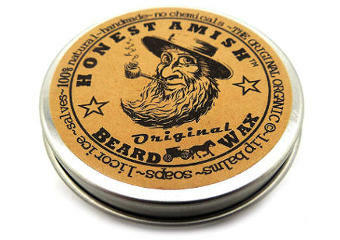 They also offer a clean and smooth cut and are backed up by a lifetime guarantee. People love the modern sleek design of this set which makes it really different compared to the common design of most nail clippers. They also like the curved handle which makes this tool comfortable to use. It cuts and trims nails clean and smooth without leaving any jagged edges while the blades are sharp as well as precise. 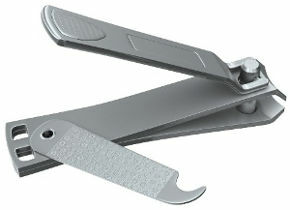 These Spa’s Premium Clipper Set includes a 3.5 inch toenail clipper and a 2.5 inch fingernail clipper. 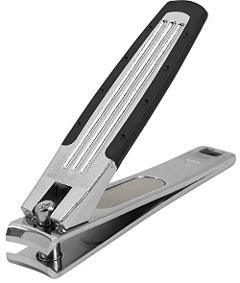 They are made of stainless steel and have nail files that are integrated. In addition, they have an ergonomic shape and a heavy-duty construction. This set includes a handy carrying pouch for storage or when traveling and is supported by a lifetime guarantee. 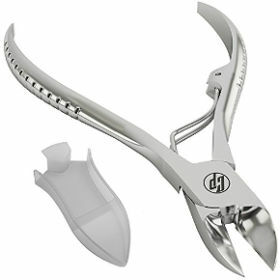 This long handled toenail and fingernail clipper is made of stainless steel and thick rubber on the handle which gives a stable grip and makes trimming nails more comfortable. 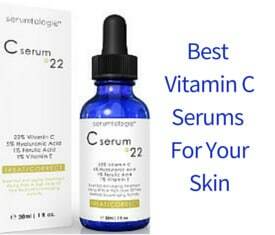 In addition, the manufacturer offers a lifetime guarantee. 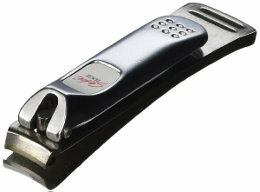 Most people are satisfied with their purchase finding these clippers sharp and easy to hold onto. The rubber handle also stops this tool from slipping around. 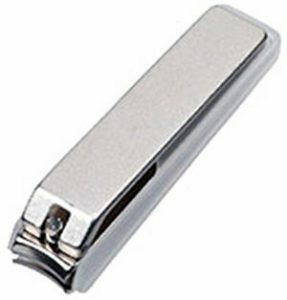 Nevertheless, for few people, the expectations weren’t completely fulfilled, partly because of the fact that these clippers are rounded and not straight, which does not make the best choice for cutting toenails. 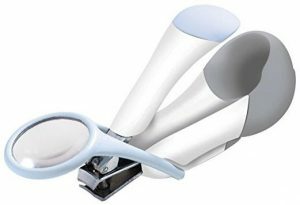 These Deluxe nail clippers are made from plastic and stainless steel, have a sure grip shape and come with a 4X magnifier. They are made to be used for tiny nails including those of infants and toddlers. Users find that they are great for trimming baby’s nails. They are sharp, safe to clip your child’s nails and easy to hold. They can also be gripped easily without slipping. In conclusion, if you are looking for a quality and more effective -compared to those cheap common ones you can easily find in your local store or super market professional-like tool to clip your toenails and fingernails cleanly and effortlessly, then one of these best options of nail clippers or nail clipper sets for men and women will help you keep your nails well groomed.